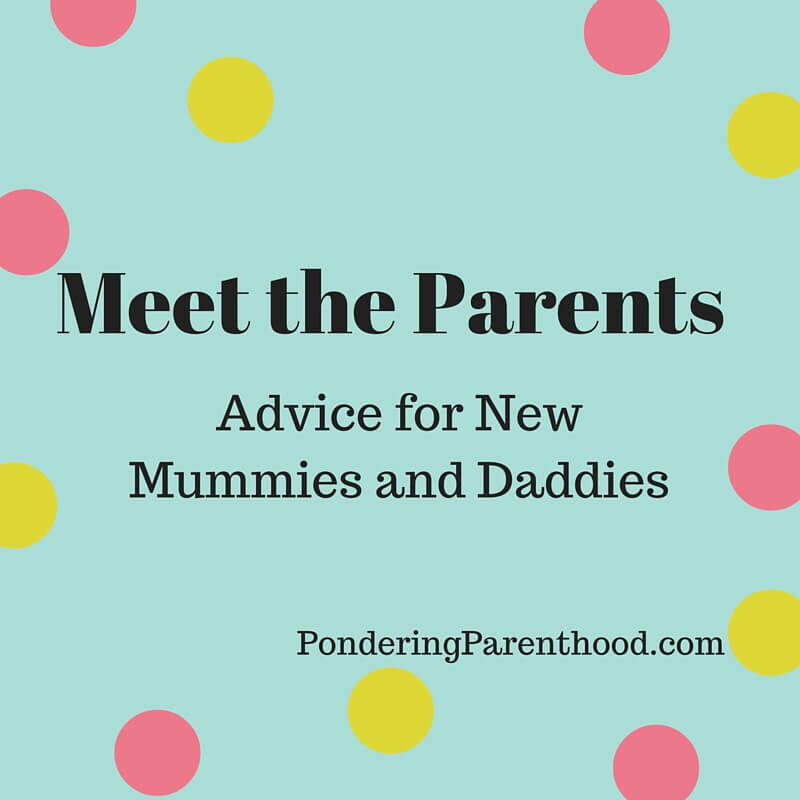 Welcome back to my weekly guest series Meet the Parents. This week we hear advice from Chantele from Two Hearts One Roof. I’m Chantele, married to Jon for 6 years and first time parents to Elian now seven months old. We live in South Wales, with our other baby, Opie the Cocker Spaniel, now 2 years old and we run a photography company and our blog. I wasn’t intending on going to hospital at all as I had planned a home birth. Sadly that didn’t go to plan and I ended up with an emergency c-section. The one thing I wish I had remembered to take with me was a book or magazine in all honesty. Hospital wards can be dull places if you have to stay in overnight. I was on my own with Elian a fair bit and he obviously slept for quite a few hours, so I wish I had had a book or magazine to read. I spent a fair amount of time playing on my phone counting down to visiting hours! Things rarely go to plan! Almost all of the last stage of my labour was unexpected. I home laboured for almost 24 hours with just gas and air and my birth pool, which was how I wanted it. Unfortunately Elian had turned back to back the week before I went into labour, so I ended up being rushed in as the angle of his head had caused my cervix to swell meaning he could no longer pass through naturally and I ended up with a c-section, but Jon let medical staff know I wanted as little pain medication as possible. I didn’t want Pethidine or an epidural, so up until the hospital I only had the gas and air and even in the hospital I only accepted a self administered pain killer, until they decided I needed a c-section. I don’t really think you can prepare for the unexpected but just be prepared that it might not go the way you would like it to. But make sure your partner knows you wishes regarding medication and things like cord cutting so they can let the hospital or medical professionals know your wishes even when your too focused on contractions. Gosh that all sounds rather traumatic! Well done you for keeping your cool and well done Jon for fighting your corner! Muslins! Lots and lots of muslins! That and baby wipes. Great for dribble, spit up and sick, which all babies do a lot! I think the advice to ignore all the advice to be honest! Do what you think is best for your baby and you, everyone will have an opinion but everyone’s baby is different. 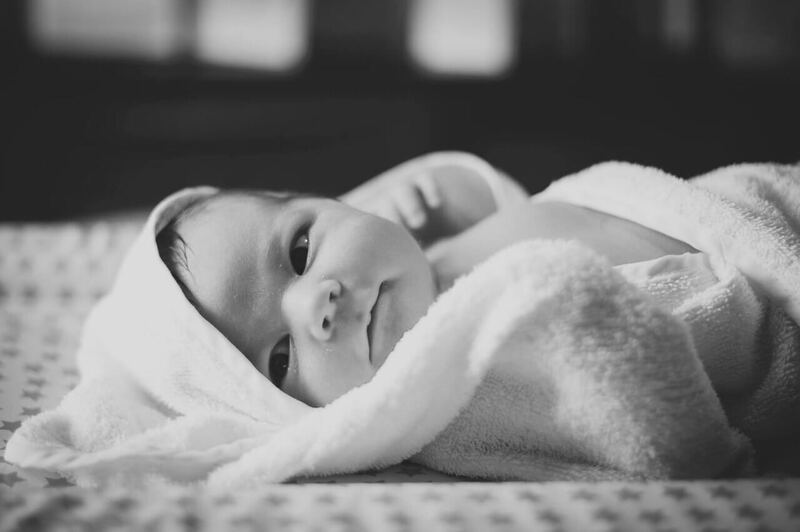 To stick to a routine early on with a newborn, like feeding exactly on time, it just doesn’t work! I’m sorry but babies don’t have clocks and they often will be hungry before or after they are meant to be, let them feed on demand, especially if breast feeding. I agree. We didn’t have a routine as such but the midwife did make us feed Little M every three hours. This contributed to my panic over breastfeeding as she just didn’t want to est that frequently! Enjoy every moment! Even the crying ones, and the ones where you feel totally exhausted and falling asleep on your feet, the first 8 weeks flew by way way too fast! Having something require your attention 24/7, and being responsible for your babies every need all the time. I can cope with the lack of sleep fairly well, but having to be his everything, on demand, at all times can be tiring and difficult. Yep, it all gets a bit overwhelming sometimes, doesn’t it? I don’t think there is just one thing but the firsts, all the firsts! hehe! The first smile, the first babbling, even the first korma poo nappy! You’ll love every little change, every time they do something new. And being so in love with something so tiny that has been in the world such a little time, and knowing they are totally in love with you too, you’re their world as much as they are yours. Thank you Chantele. You can find Chantele over on her blog, Facebook, Twitter and Instagram. "Tommee Tippee Weaning Products Review and Giveaway"
"BabyStyle Hybrid Edge Stroller Review"